Dr. Caravas is a native of Portsmouth, VA. He attended Virginia Tech and graduated from dental school in 1982 from the Medical College of Virginia. Following a residency at Providence Hospital in Washington, D.C., Dr. Caravas began practicing dentistry in Tidewater. 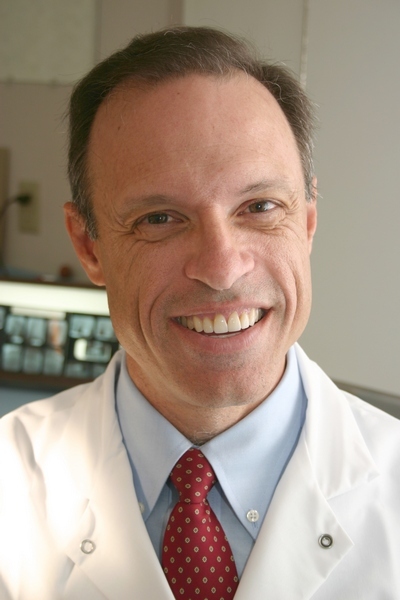 He has enjoyed a solo practice in Virginia Beach since 1984. Dr. Caravas moved to his current location in 2011. Dr. Caravas is a member of the American Dental Association, the Academy of General Dentistry, Virginia Dental Association and the Tidewater Dental Association. Dr. Caravas is married and has three children. When not practicing dentistry, he enjoys fishing (any tips? ), gardening, and traveling with his sweet wife, Cindy. Dr. Caravas is involved at Grace Bible Church and leads a bible study on Friday mornings at the church. After practicing over three decades he still loves dentistry, is constantly striving to improve and hopes to work until at least age 76. It is the best job in the whole world! !